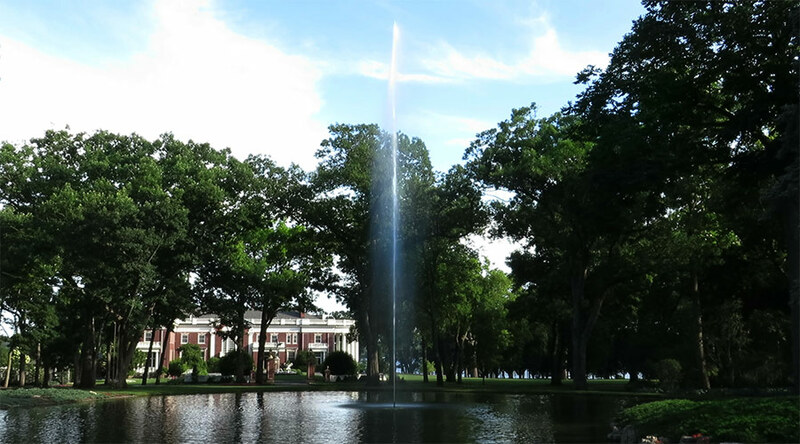 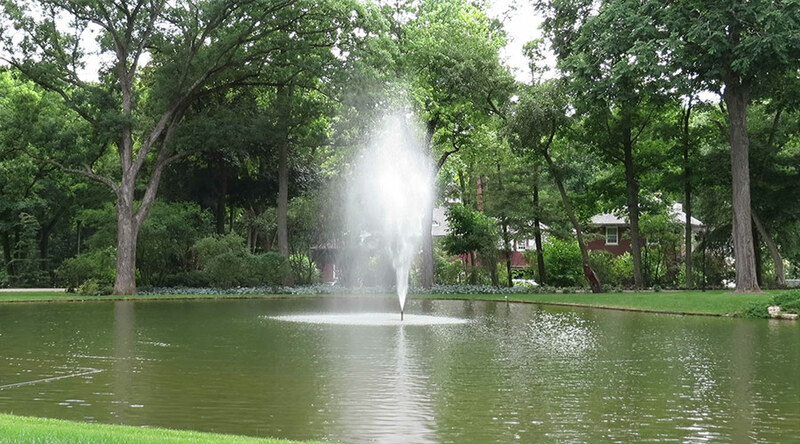 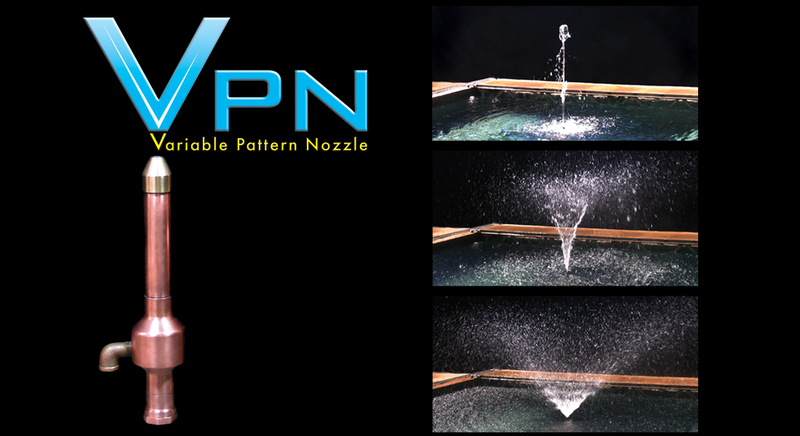 Technifex’s Variable Pattern Nozzle creates an animated water feature that is simple to program and is virtually maintenance free since the VPN contains no moving parts. 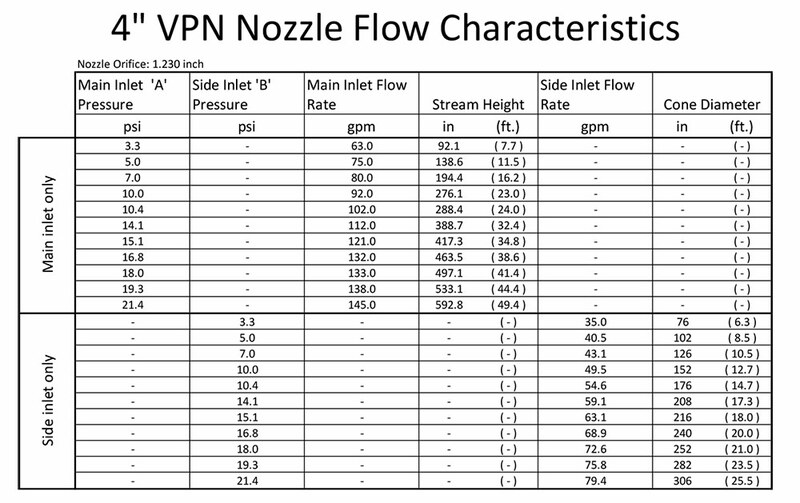 Our VPN produces a “cone” of water that can transform into a single column using water pressure and computer controlled valves. 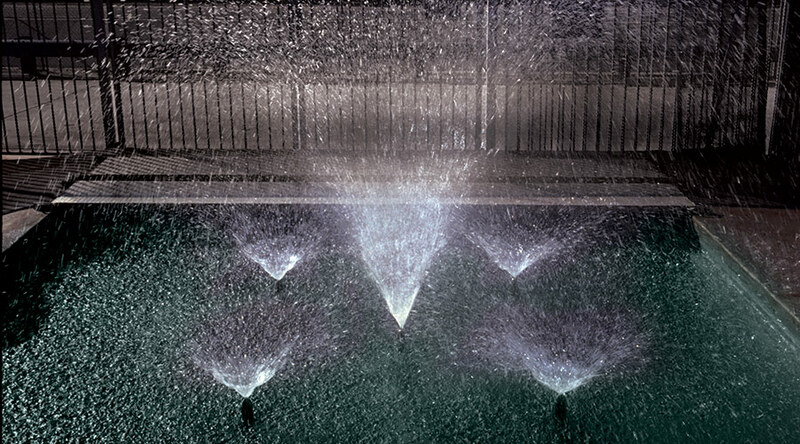 Controlling the water flow to the VPN alters the water pattern and the scale of the feature. 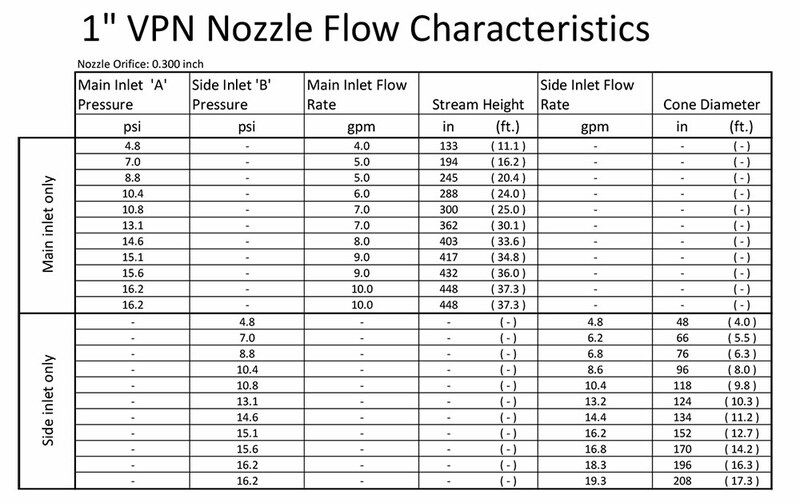 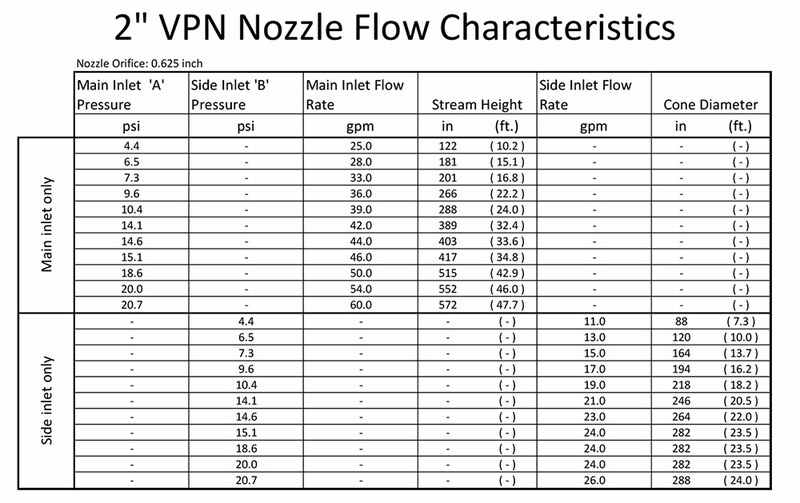 Standard VPN nozzles are available in 1″ (25.4mm), 2″(50.8mm) and 4″(101.6mm) sizes. 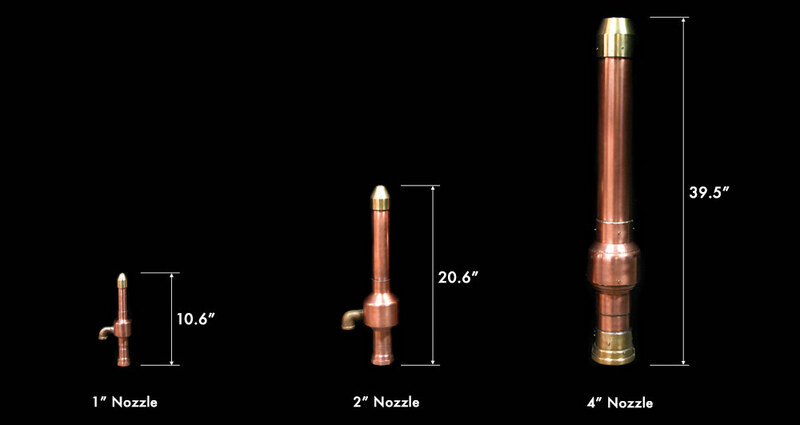 Create different water patterns from the same nozzle.